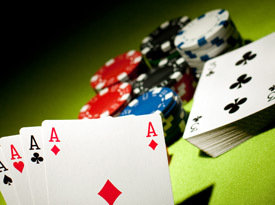 Play like a high roller with the Travelodge At the Falls Casino Package. Who knows? Maybe you can be a winner! 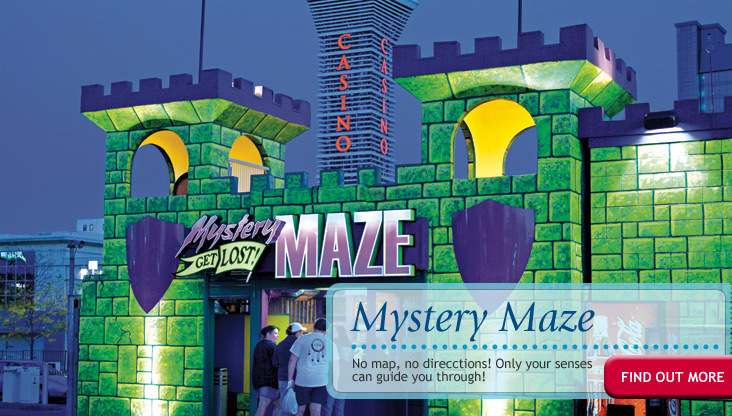 Take a break from all the museum and exhibit attractions on Clifton Hill and prepare for a miniature adventure! 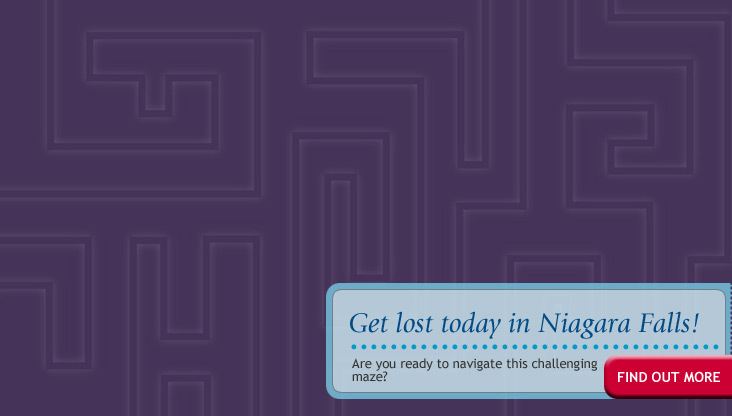 Step inside the Mystery Maze, but don't expect to step out right away because there is no map or directions, only your senses can guide you through. It's family fun, with action twist! Getting lost has never been so fun! 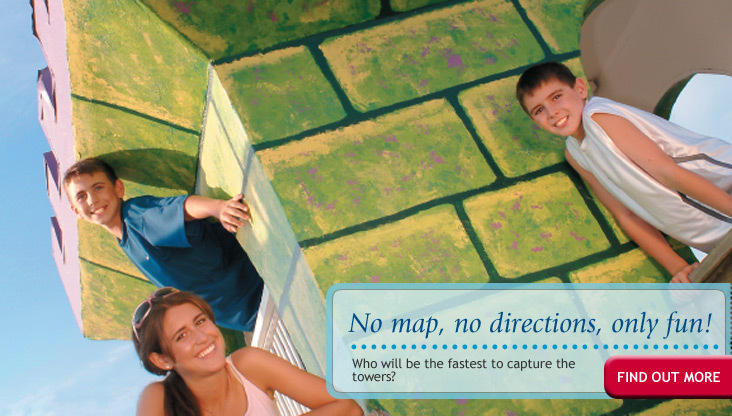 Make your way through the twists and turns to find the tower and your sword, but watch out for the dead ends! 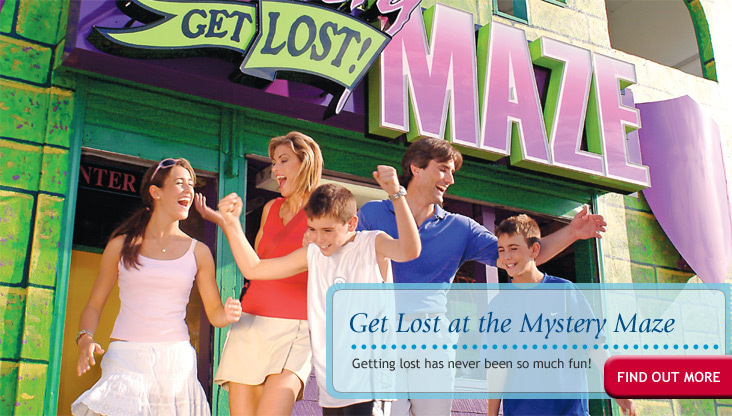 Discover an adventure that will test your sense of direction at the Mystery Maze on Clifton Hill, fun for all ages!